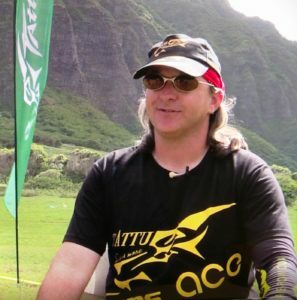 Founder of X-Class drone racing, cofounder of Aerial Sports League and SFDroneSchool, and Captain for Team Vondrone, Reiner is the ultimate flight enthusiast. His passion for flight is in the blood; his great-grandfather Harry Kaiser was Howard Hughes’ engine mechanic for the legendary aircraft, Spruce Goose, and rode on its single flight. With three generations of flight mechanics, tinkerers, and engineers behind him, Reiner keeps innovation alive through his builds and daring flying techniques. He was among the first to recognize the fun and potential of X-Class drone racing. A professional UAV flight tester for GoPro, designer of the California Legal drone frame, and accomplished pilot, Reiner brings his all for the love of the game.